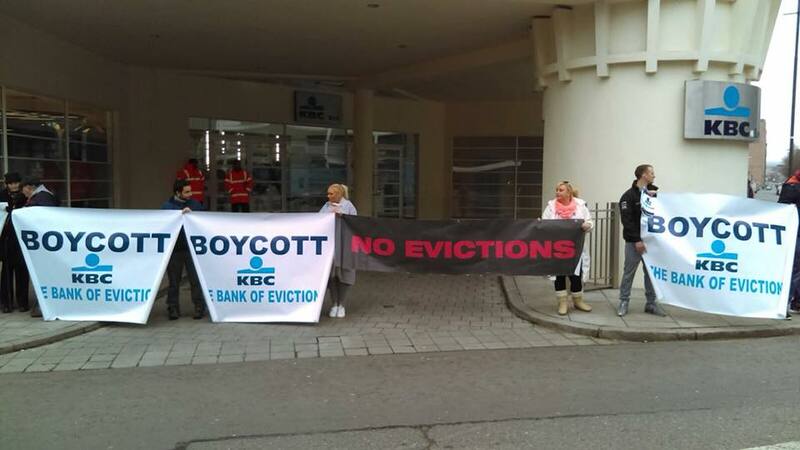 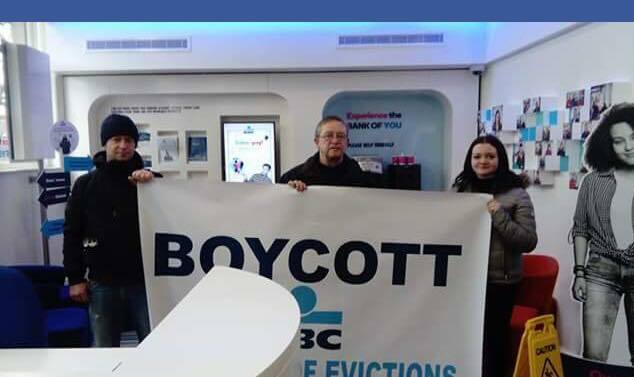 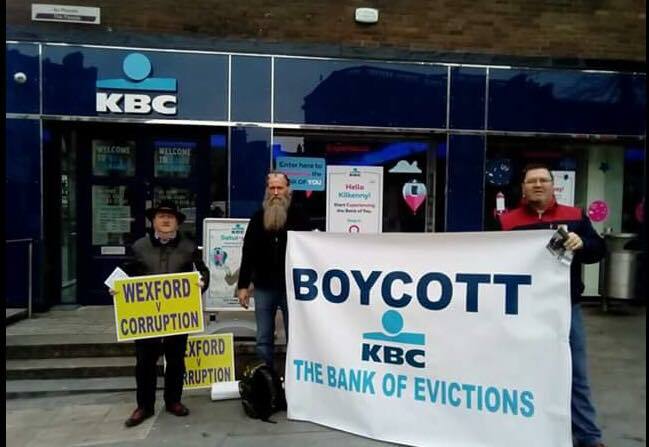 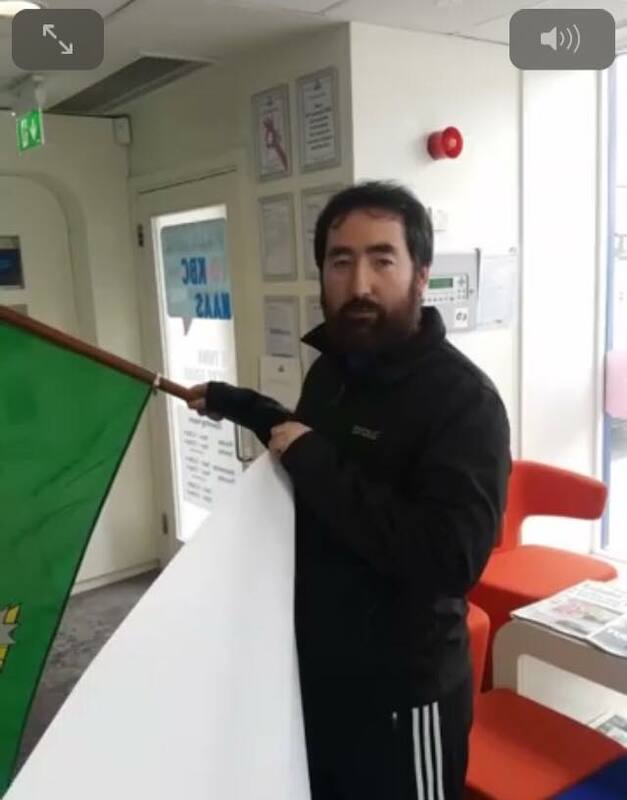 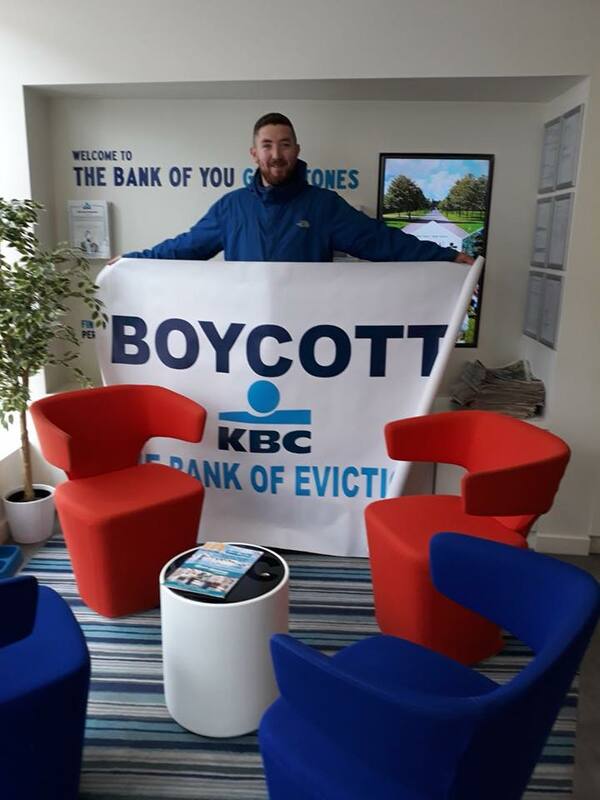 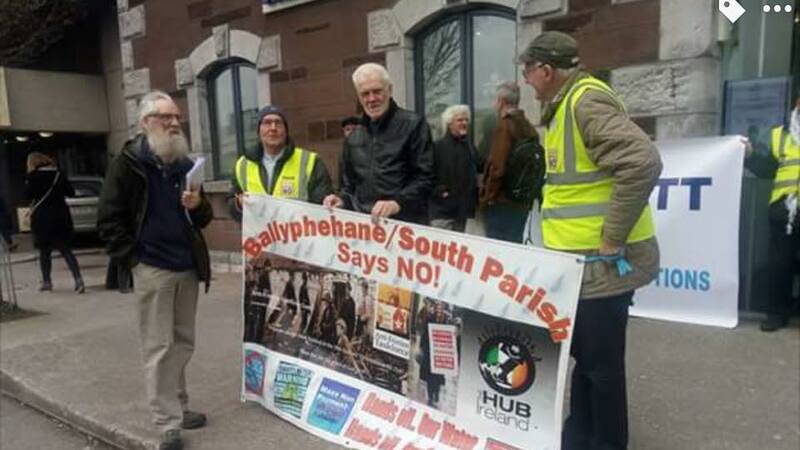 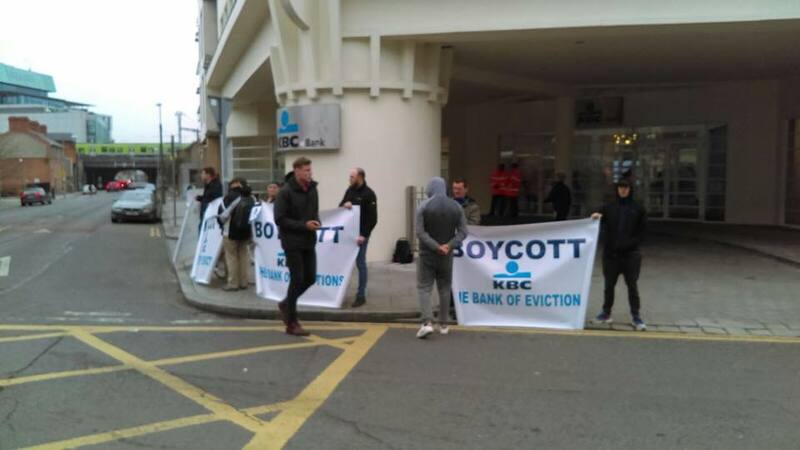 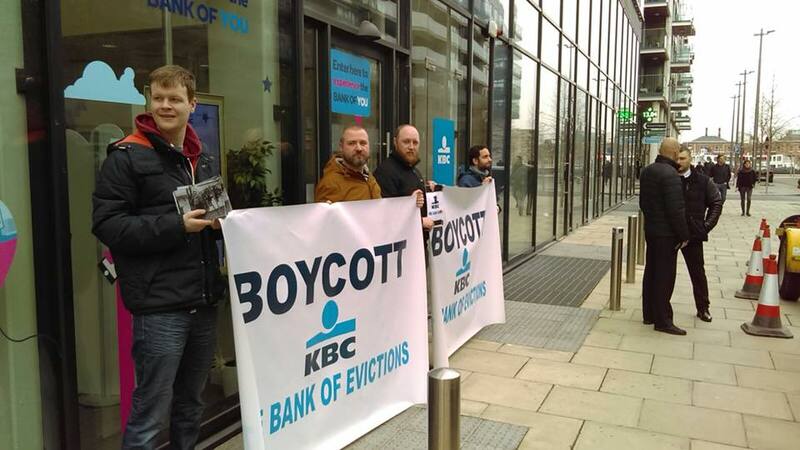 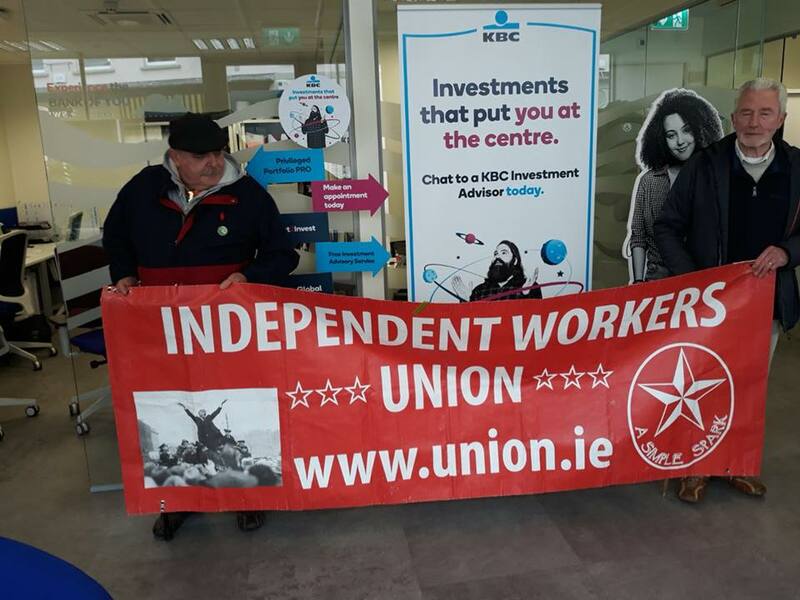 On Friday April 13, coordinated protests at KBC Bank premises across Ireland, signaled the launch of a People’s offensive against economic evictions. 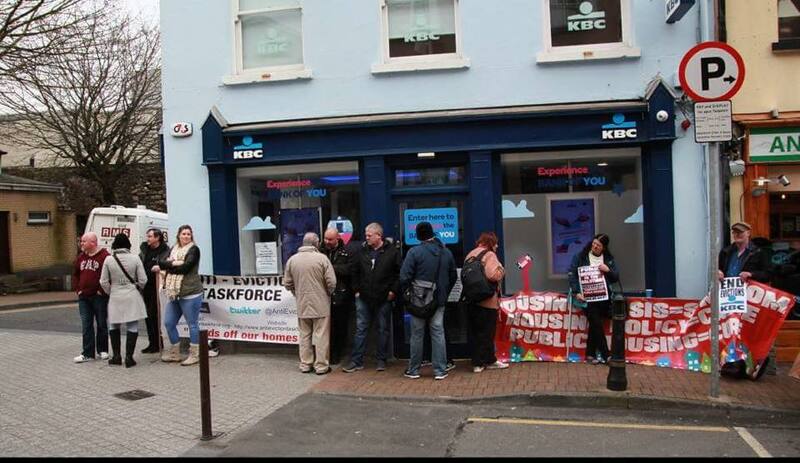 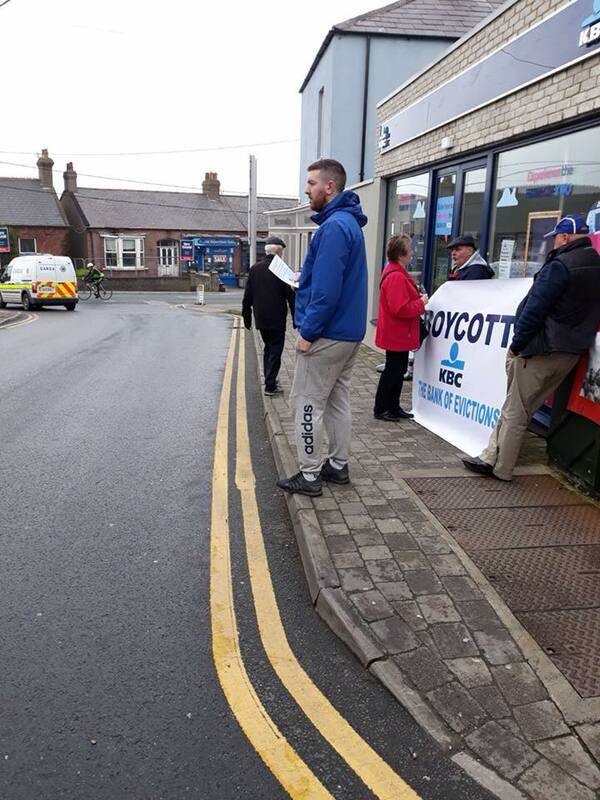 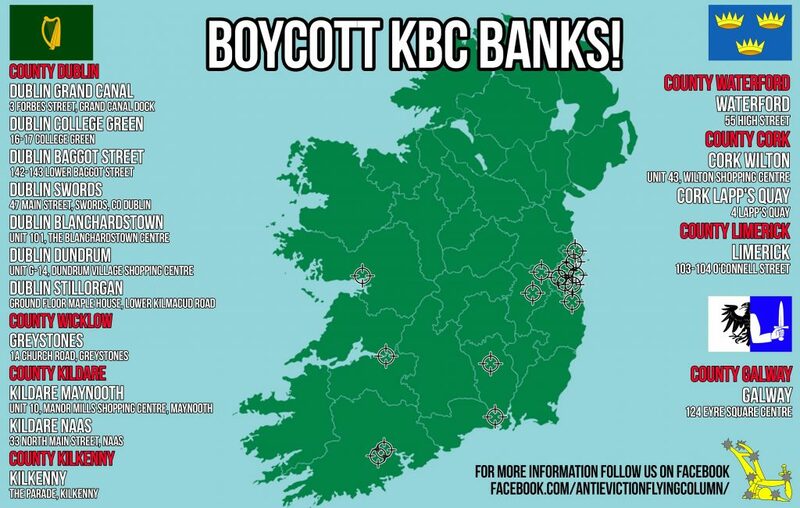 Throughout Friday’s Day of Action all 17 KBC Banks in the 26 County Free State were either occupied or locked down by anti eviction activists, significantly disrupting trade for the Imperialist Vulture Bank. 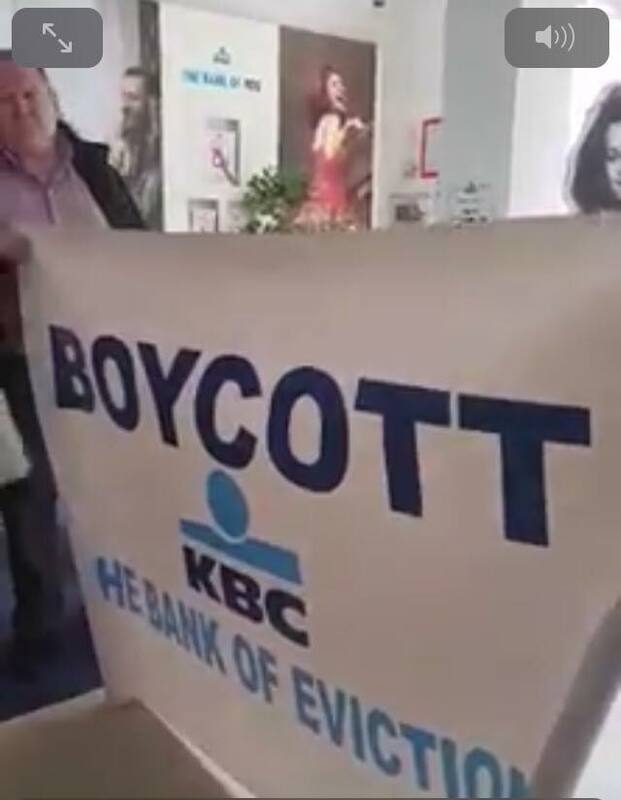 The People’s Offensive comes in response to attempts by KBC Bank to use a Black and Tan force of ex Brit Military and Loyalist gangs to evict families from there homes. 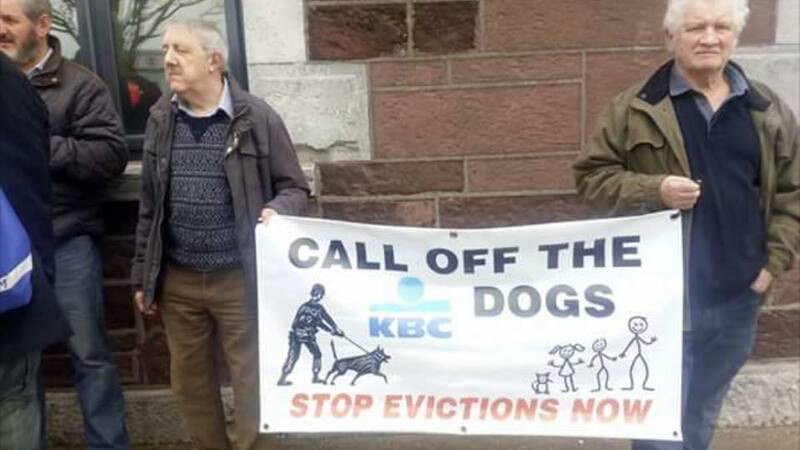 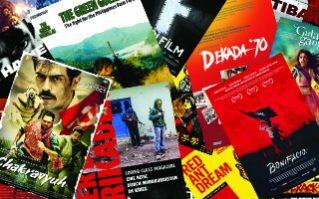 Such evictions have been recently prevented and the Black and Tans sent packing, but a coordinated resistance is now needed to ensure economic evictions become a thing of the past. 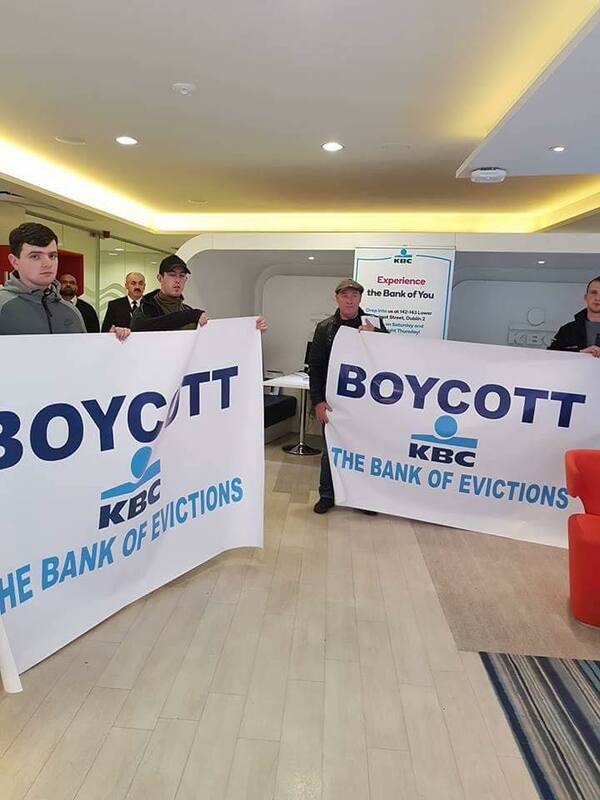 Speaking at the day of action, Anti Eviction Flying Column spokesperson, Sean Doyle said, ‘ Today’s day of action against the KBC Black and Tans and Economic Evictions has been a massive success, with protests taking place across the country. 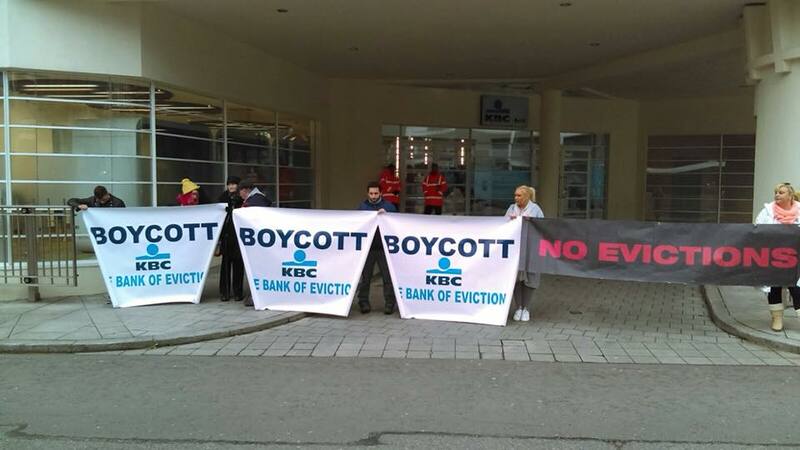 KBC and all other banks and institutions involved in institutions should take note, the people intend to physically prevent any attempts at economic evictions. 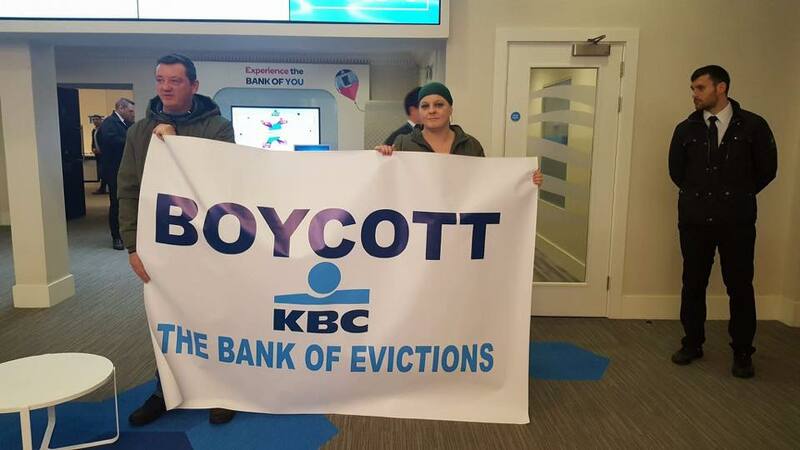 The Anti Eviction Flying Column intends to build a national campaign against economic evictions, a United Front, of all anti eviction activists working together to defeat the attack on our people by the Imperialist vulture funds and banking institutions. 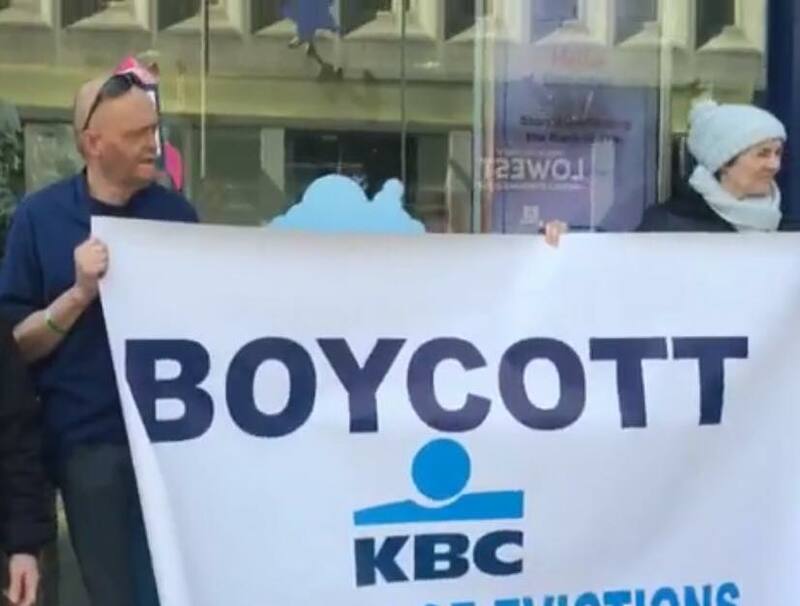 We are in the process of rolling out a series of public meetings across the country, building autonomous local Flying Columns as part of a national campaign. 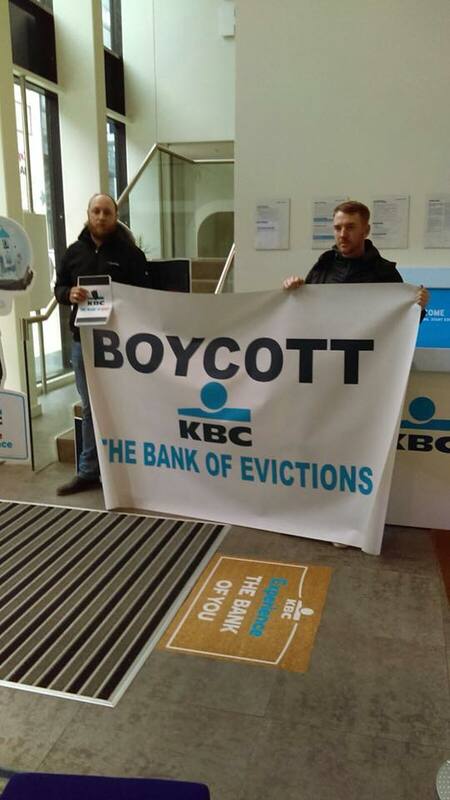 We encourage all opposed to economic Evictions to get involved. 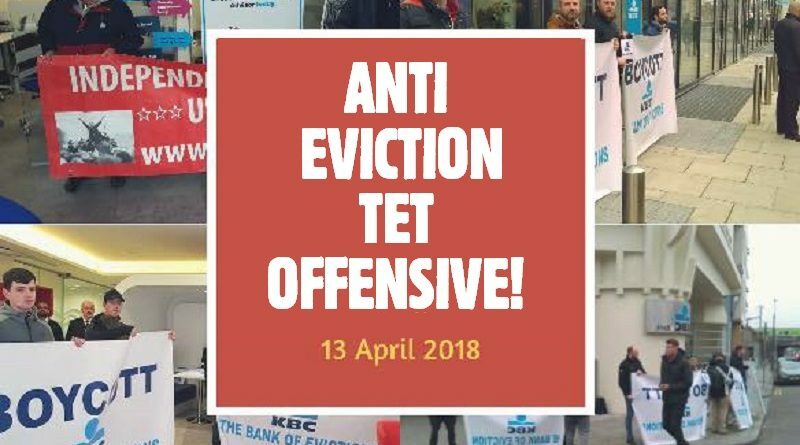 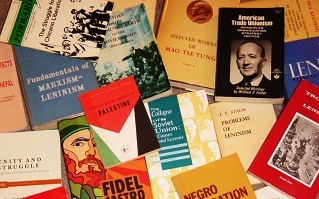 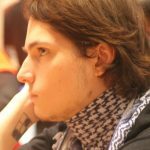 Let’s build the People’s offensive together.